Shamana Flora Online Course is open for 2016 registrations!! 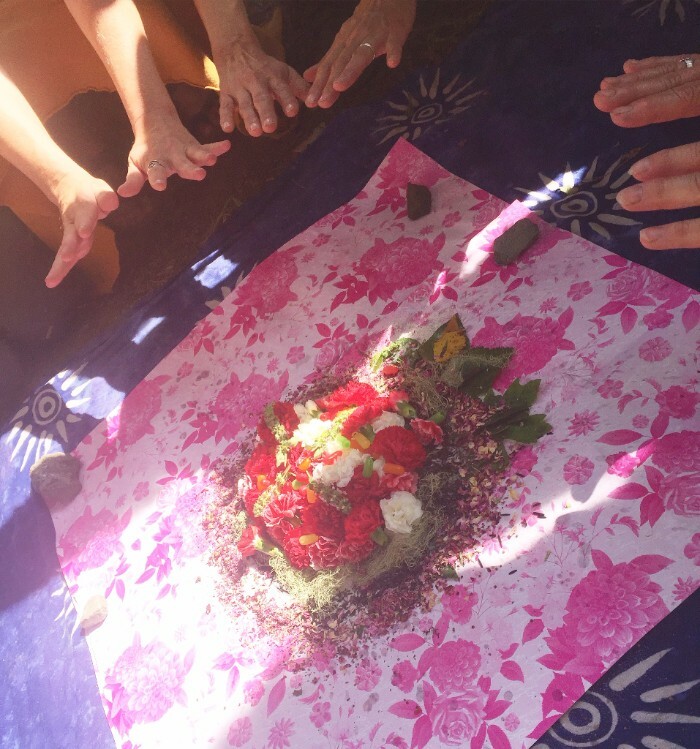 My 6 month Online Course, an Introduction to Shamanic Herbalism, is open again for new registrations in 2016! Its been far more popular than I ever anticipated over the last two years, and I’m so thrilled to welcome new students this summer! The course is a 6 module program, designed to be done over the course of 6 months, but when you register you will have access to the materials forever, so you can spend as much time as you need on each module/lesson. Take me to the homepage to find out more! I’m happy to be able to offer scholarships to two folks this year!! 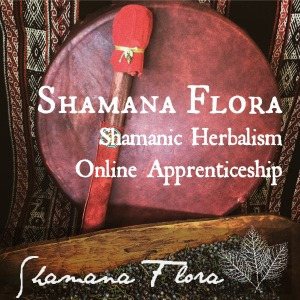 If you are interested in a scholarship to Shamana Flora Online, please send a letter of application to darcey! 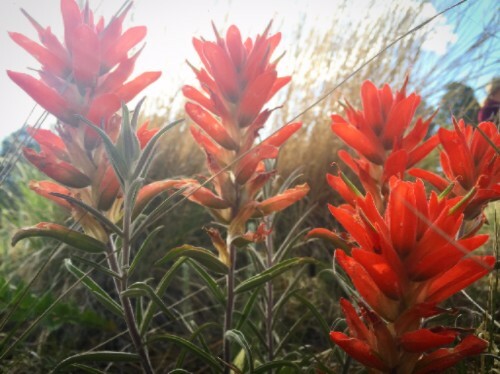 Listen to the Introductory Call mp3 – What the heck is Shamanic Herbalism? Watch a short intro video with Darcey Blue! Take me to the registration and details! Become an Affiliate Partner of Shamana Flora! New this year, I’m offering an affiliate partnership program for Shamana Flora Online! If you have taken the course and want to help spread the word, or haven’t taken the course, but would like an oppurtunity to earn cash and help get the word out about the class, this is your chance! Affiliates receive a 30% commission on all registrations (which is about $75 per registration! ), in exchange for sharing the information about the course, and generating interest and registrations. You can share with your personal friends who may want to take the course, or on social media. Just a few registrations will also help you register for the course!